Patient care always comes first at Knox and our standards, practices, and performance is unmatched. The first level of great customer service is cultivating and processing the highest quality of medical cannabis products. Each and every nursery across the United States has invested in a uniform approach to ensure that the cultivation and processing labs are state-of-the-art facilities. As a result of our capabilities- Knox continues to be the highest scoring medical cannabis applicant in all of our markets. Knox utilizes proprietary extraction equipment designed by retired NASA engineers and our greenhouse cultivation area is supported by radiofrequency identification technology. This technology allows us to collect data scans from an individual unit to the entire production environment. When you purchase your Knox medical cannabis products- you can be confident that each product can be tracked to its harvest and batch. 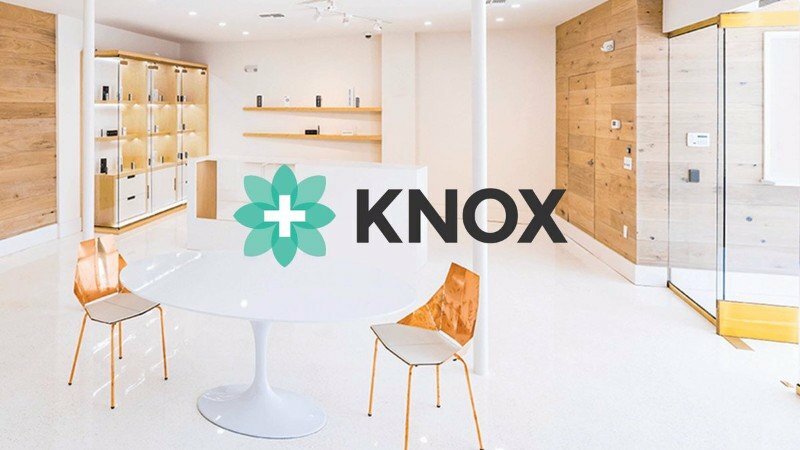 Knox has also established rigorous purity standards by investing in technology capable of providing the most advance analytical testing in the areas of potency, pesticides, residual solvents, heavy metals, microbiologicals, terpenes, aflatoxins, and ochratoxins. At Knox, our quality, standards, practices, performance, and team of associates are unmatched.